As May approaches, the thoughts of Wythall Radio Club members turn to a special event in honour of our past President. 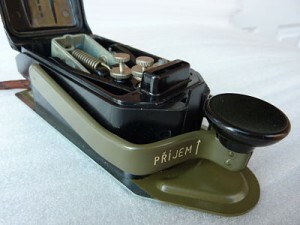 Lew Williams was a grand man who taught many of the senior members of our club the joys of Morse Code (CW). When Lew passed away, it was thought appropriate to honour his memory in a suitable manner and so the “Lew Williams Shield” was born. In order to win this trophy, Wythall Radio Club members are asked to view the 31 days of May as a “Morse Code Activity Month”. The trophy is awarded to the club member who has shown some kind of commendable contribution to the event. It will probably involve some evidence of improvement, however small, in some aspect of his/her Morse Code skills. In order to explain a little more about how we can take part, even if we might not know much about the Code, Lee G0MTN will be giving a short talk this Tuesday evening. He will take us through what the Lew Williams Shield is about and how ANY member can submit a valid entry to try to win it. Easter Contest Results are out! 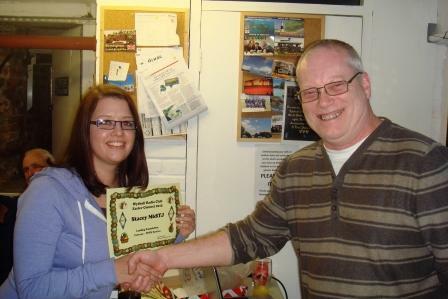 Last night saw the results and presentation evening for the annual Wythall Radio Club Easter Contest. You can read more about how the event works here. 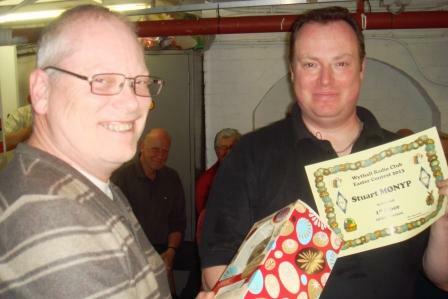 6 lucky winners were revealed and Mike G4VPD, Club Chairman, took great delight in presenting both certificates and Easter Eggs to the first, second and third placed entrants in each of the two sections, 2 Meters FM and Open. Bizarrely, Mike came second in the Open section so had the strange task of congratulating himself! Jim 2E0BLP won the 2m FM section and is pictured above right – just click on the pictures below to see a few of the other happy winners! As regular readers of our website will know, Tuesday evening is the main meeting night at Wythall Radio Club and this Tuesday’s meeting is one that quite a many members will have been looking forward to. 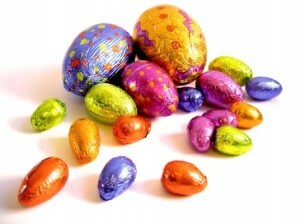 That’s because it is time for the results of our “in-house” Easter Contest. Just as at Christmas, we hold an event to get as many members on air and working each other as possible. Points are given for each member worked and each discrete member worked across the period also counts as a multiplying factor (or multiplier) to attain a final score. It sounds complicated but we have a clever Excel spreadsheet which makes life simple, a fact to which lead adjudicator Lee G0MTN will testify! Tomorrow night is Easter Egg Prize night and, while we cannot yet publish any information about winners and runners-up, suffice it to say that there are going to be quite a few surprises in store! 2030 at Wythall House, Silver Street, Wythall, B47 6LZ. Visitors are, of course, most welcome! Today saw one of the highlights in the UK rally calendar, the West London Rally at Kempton Park Racecourse, not a million miles from Heathrow Airport! 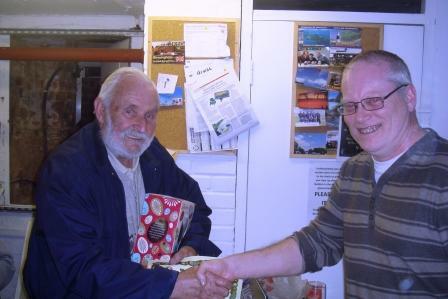 Five members of Wythall Radio Club were there perusing the stalls today and parting with some well-earned spondoolicks in the cause of the hobby! Ian M0IDR, Barry M0DGQ and Chris G7DDN met up with David G7IBO & Juliet M6RSC. A great time was had by all. 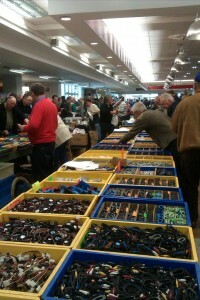 The general consensus was that, this year, there was a very good balance of “junk” type stalls and “high end” traders. 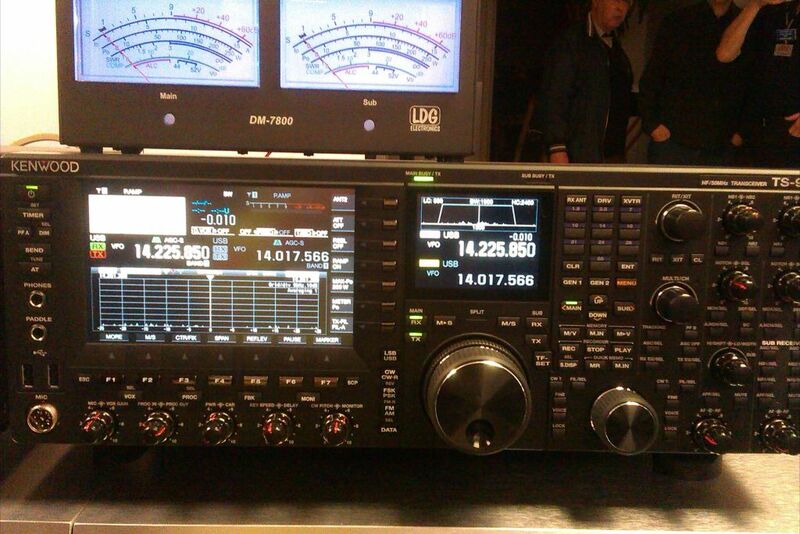 Certainly the members of Wythall Radio Club who were there had a great time, especially given that it was our first opportunity to play with the new large Kenwood TS-990 (pictured)! 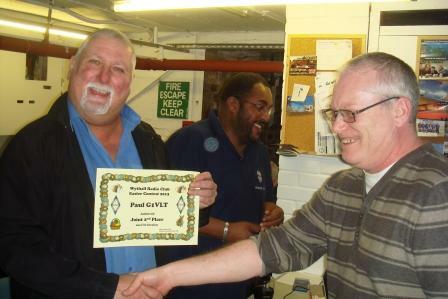 Yet another Wythall Radio Club member is making a splash in the news – this time it is the turn of Dave G3YXM. 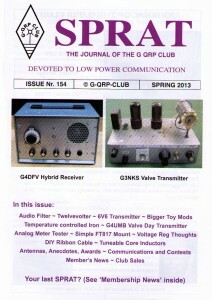 Dave already writes the bi-monthly Low Frequency column in RadCom, the journal of the Radio Society of Great Britain. But this time his writing is featured in the magazine in the form of a review. 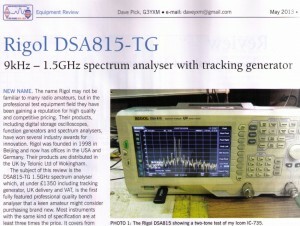 Page 36 of the latest May 2013 edition (part pictured) features Dave’s opinions on the Rigol DSA-815TG spectrum analyser with tracking generator. Needless to say, members of Wythall Radio Club are very proud that Dave’s writing should be featured in this way. 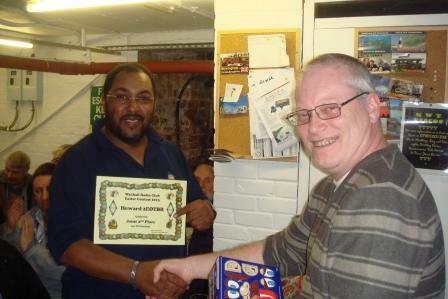 Most new members of the club know Dave well from his teaching on our Training Courses and he is a regular contributor to club events and a well respected member of the club as well as obviously in great demand by our National Society. Probably the last time you had any tuition in those, you were in the boy scouts! As a Radio Amateur though, a working knowledge of a few knots is very useful when it comes to putting antennas up, whether it be temporary or a little more permanent. 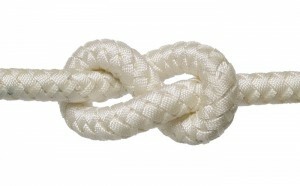 This Tuesday at Wythall Radio Club, member Callum M0MCX will be giving us a hands-on demonstration of useful knots we must all learn in readiness for our summertime outdoor hamming activities. This should be a lot of fun… Callum’s style is not what you might call “traditional” and of one thing we can be sure, audience participation will not just be encouraged but absolutely mandatory! The fun and laughter begins at 2030 in the Club Shack at Wythall House, Silver Street, Wythall B47 6LZ. Why don’t you come along and join us? 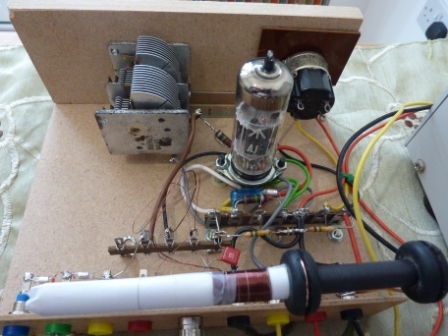 Enthused by Wythall Radio Cub’s recent club project here, member Colin M0GJM decided to go hunting for a circuit for a valve based TRF receiver to cover the medium wave band. Having found one and played with it for a while, Colin shared his discoveries with another member, Ian M0IDR, who was equally fired by the thought of building something with a thermionic device. What a fantastic example of life in a busy Amateur Radio Club! Enthused by a club project from one member, others go searching for more circuits and end up bringing into life the little beauty pictured here. Watch out for our next Club Newsletter where an article with fuller description and more photos will be published and its brother from the workbench of Colin M0GJM will be published too. Home construction lives on at Wythall Radio Club! Another Wythall Radio Club member has been making waves in the world of this great hobby. This time it is the turn of James M0YOM. James is a professional computer genius but in his “down time” has been developing a neat remote control program for the ACOM 2000 RF Linear Amplifier. This has been gaining several notable users as time goes by. 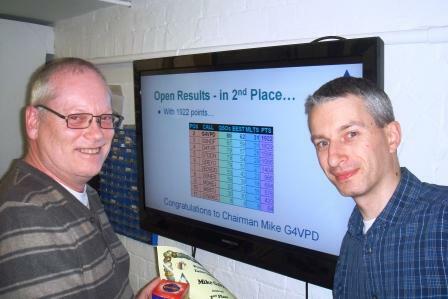 The latest news is that Mike W0YR has contacted James from the USA to thank him for his contribution to his Amateur Contest Super-Station, K4VV. Nice to see James’ software in use in such a fantastic setup! Take a look at the station tour video here where Acom Director can be seen. Also there is a video of it in use during the 2013 ARRL DX SSB Contest – check out the window in the centre of the screen! 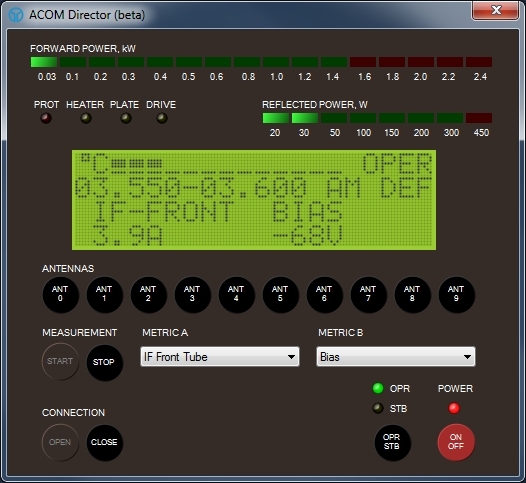 For more information on Acom Director, visit James’ website. Meantime, congratulations to James from all of us here at Wythall Radio Club. Wythall Radio Club Member in the Press – again! This is becoming a little bit of a habit! 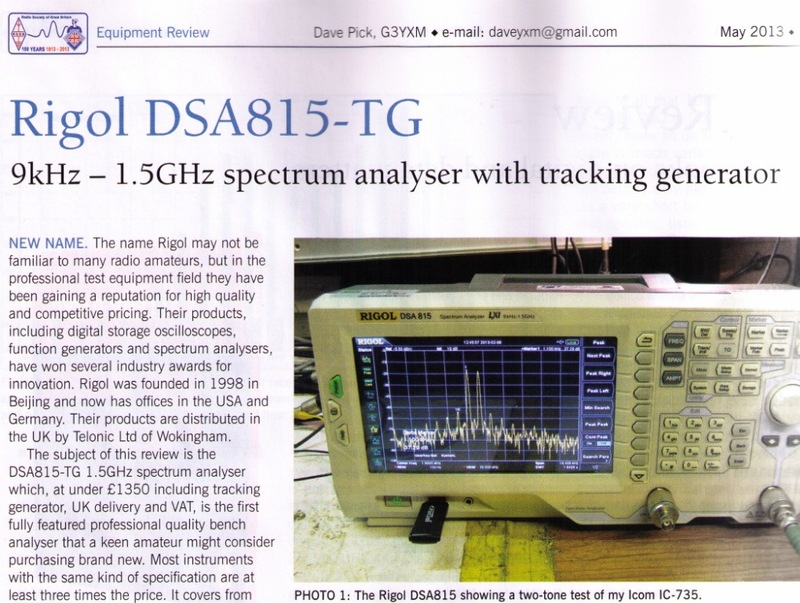 Further to other posts on this website (here and here), we are pleased once again to congratulate Barry M0DGQ on the publication of yet another article in renowned Ham Radio magazine SPRAT. 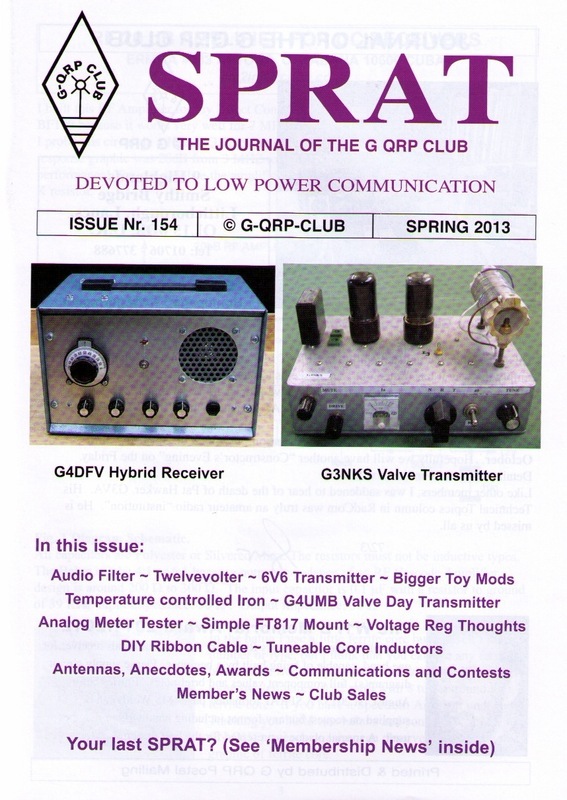 SPRAT (Small Powered Radio Amateur Transmitters) is the quarterly journal of the G-QRP Club. It is known world-wide for its technical innovation and integrity. 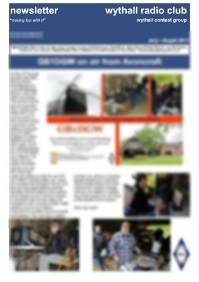 Once again, congratulations to Barry from all at Wythall Radio Club on another brilliant and innovative article. Whatever will he be constructing next?